Thanks to Milagro Films, LBA Realty, Ron Shino, Joe Suzuki, Pamela Marceca and the staff at KPMG Center for making this excellent Wells Fargo Commercial happen. 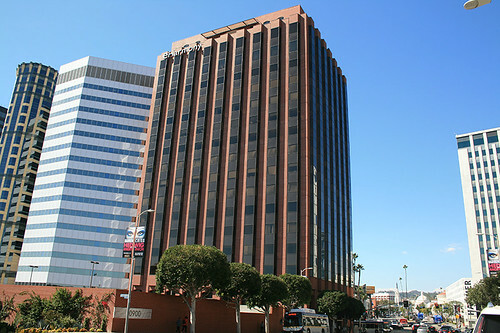 The Location Portal is pleased to present the film-friendly 10900 Wilshire, a 17-story red brick office building located in Westwood. 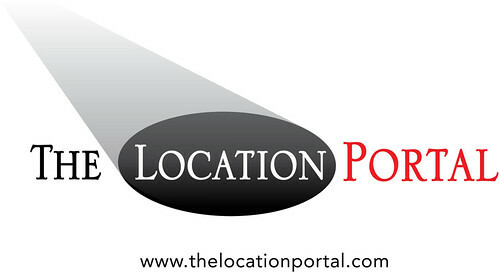 Easy Access to 10 and 405 Freeways. 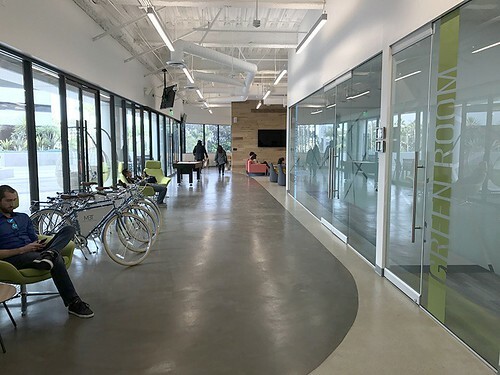 Features outdoor patio; c ontemporary lobby with hardwood floors; m ultiple modern and traditional vacant offices; c onference rooms; executive offices; cubicles; p arking garage with valet; r ooftop with helipad. C lick o n photos for more details about this property. 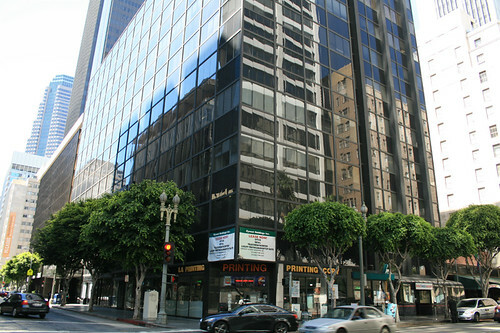 Taft Building is a 12-story Historic office building located at the famed Hollywood and Vine corner in Hollywood. Easy access to the 101, 10, 5 and 134 Freeways. 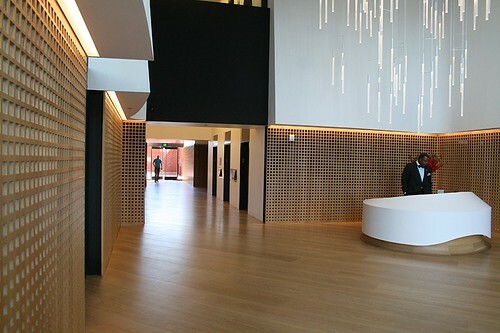 Features elegant marble lobby; creative offices with brick conference room and lounge; rooftop with views. C l ick on photos for more details about this property. 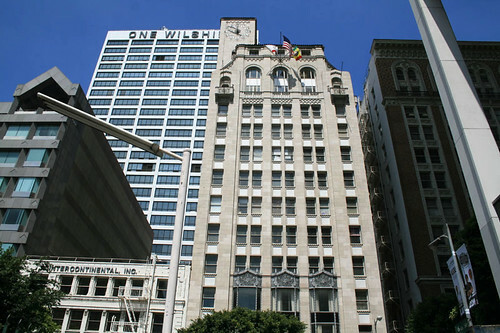 The Location Portal is pleased to present the film-friendly 611 Wilshire, a 13-story Modernist style steel and glass building located in Downtown Los Angeles. 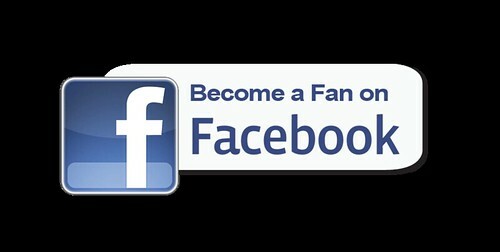 Easy access to 10, 110, 5 and 101 Freeways. 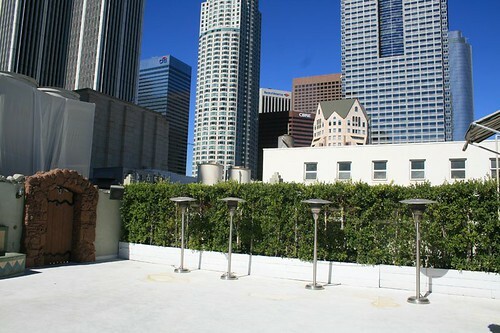 Features l obby with marble accents and multiple entrances; l arge server rooms with equipment in place; v acant offices; dressed conference room; s ubterranean parking garage; r ooftop with views including 6th & Wilshire. C lick o n photos for more details about this property. 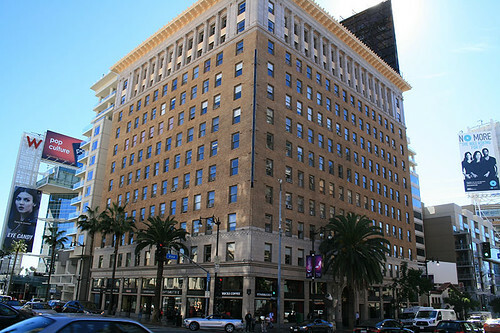 The Location Portal proudly features Oviatt , a Historic 12-story 1928 Art Deco building located in Downtown Los Angeles. 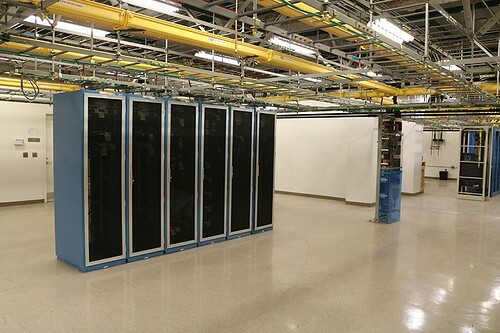 Easy access to 10, 110, 5 and 101 Freeways. Features clock tower atop; open foyer with brass elevators; 2-story ground floor restaurant and bar; vacant spaces and long tiled corridors; dressed penthouse with large patio . C lick on photos for more details about this property. 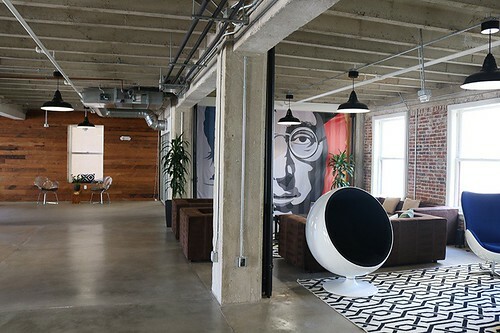 Yes, We Have Creative/Modern Spaces!